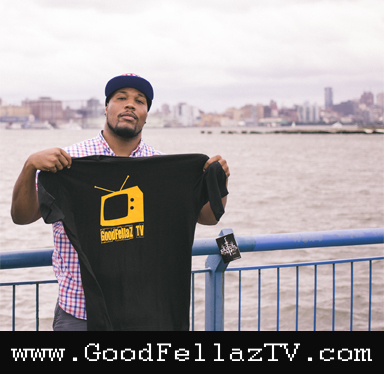 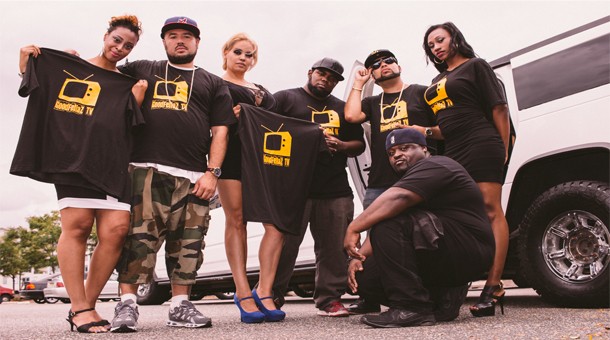 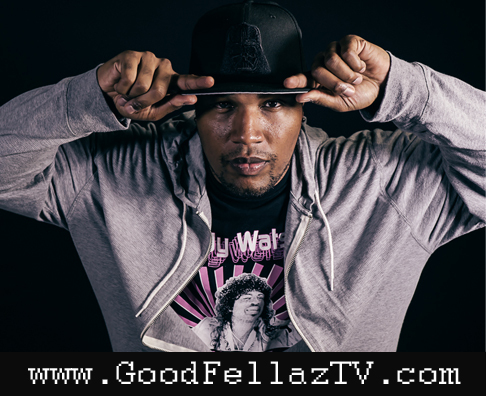 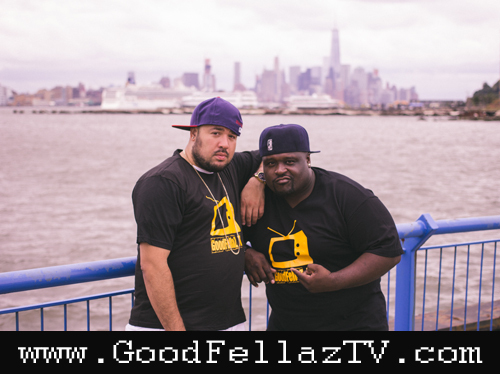 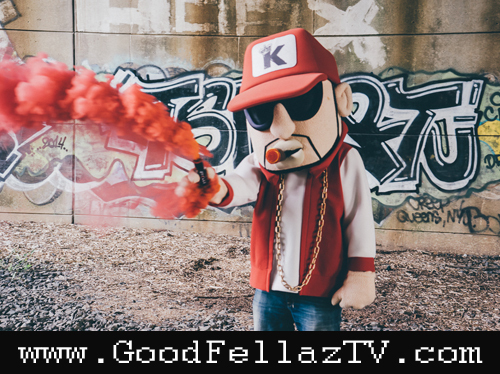 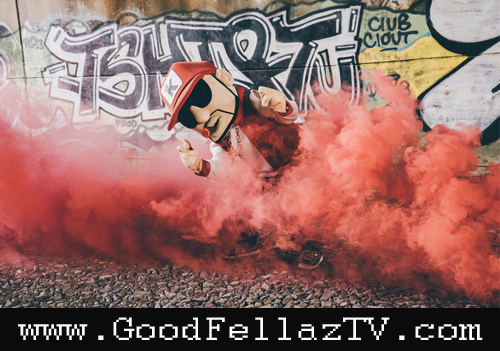 Check out the official pics from the GoodFellaz TV 2015 Photoshoot below. 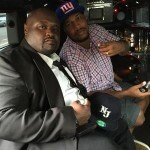 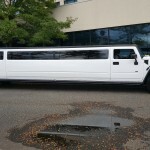 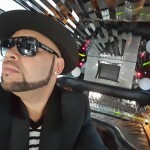 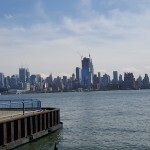 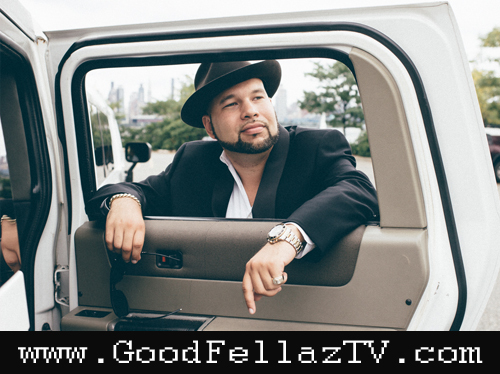 Featuring photography from #GFTV’s own Davren Noble and all your favorite GoodFellaz hanging out by the famous NYC water-front with a stretched hummer limousine, what more do you need? 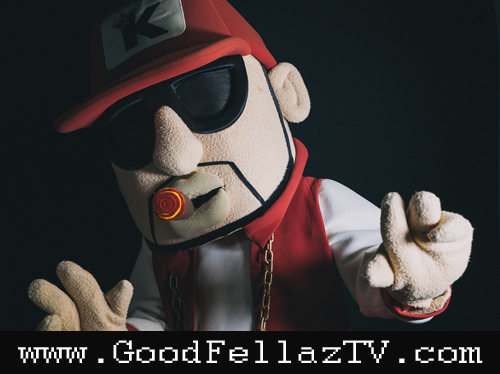 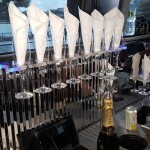 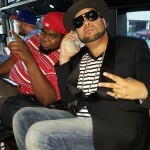 Want more GoodFellaz?? 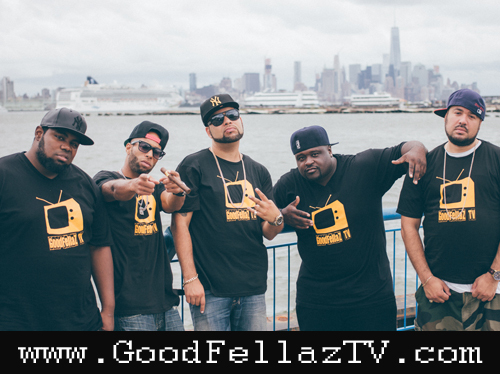 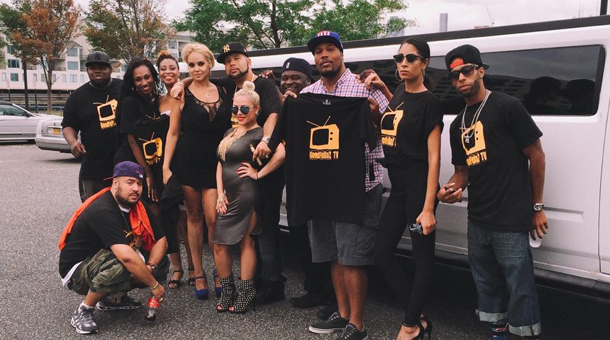 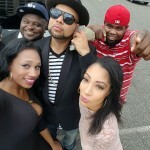 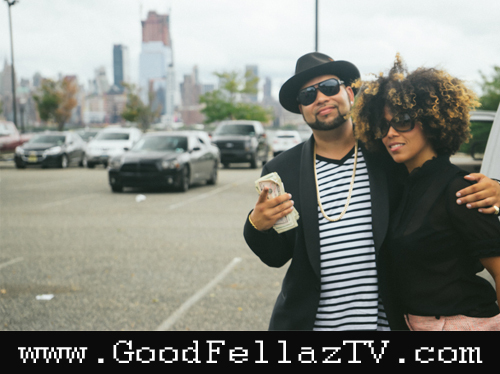 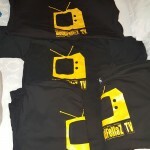 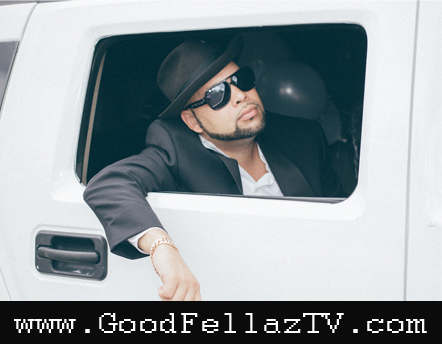 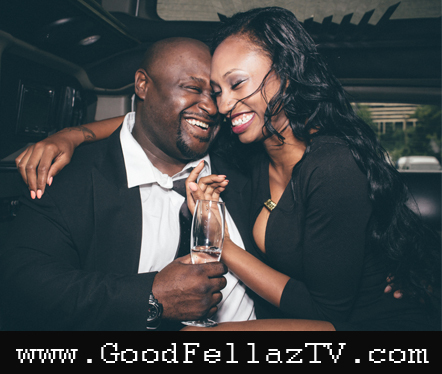 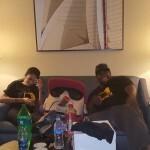 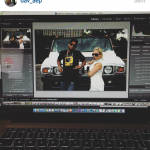 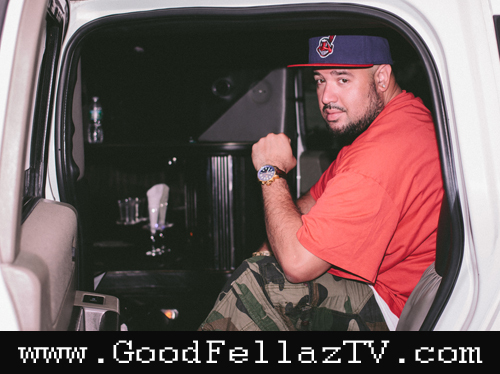 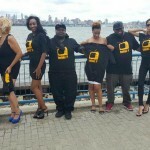 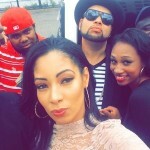 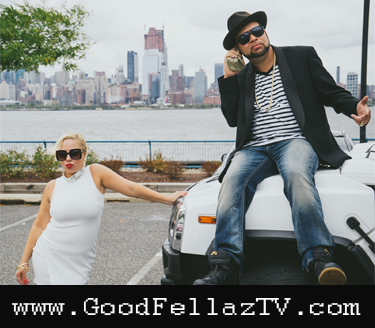 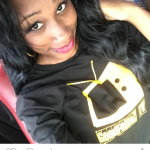 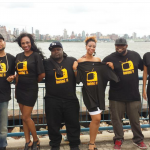 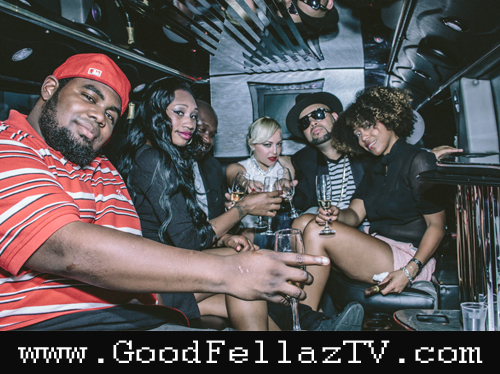 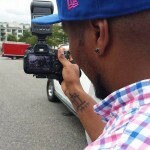 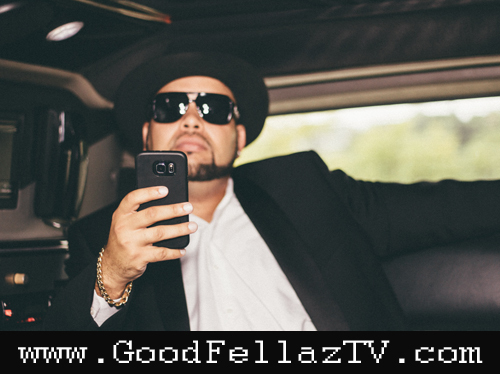 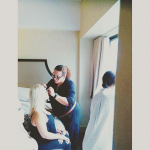 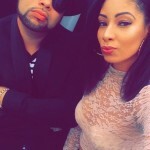 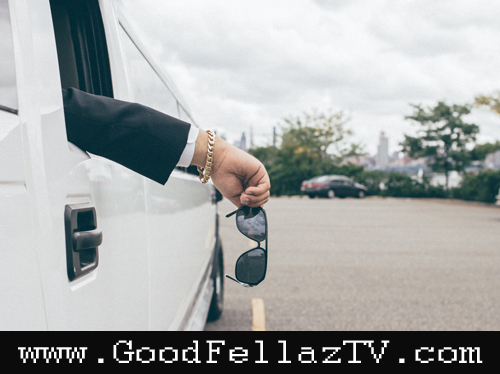 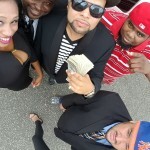 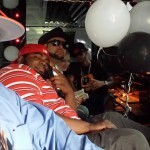 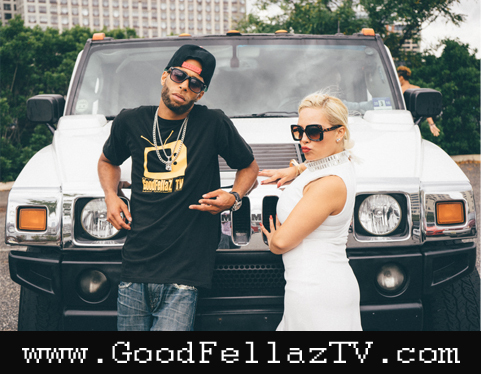 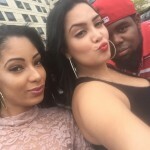 Check out the behind-the-scenes pics from the GoodFellaz TV 2015 Photoshoot below. 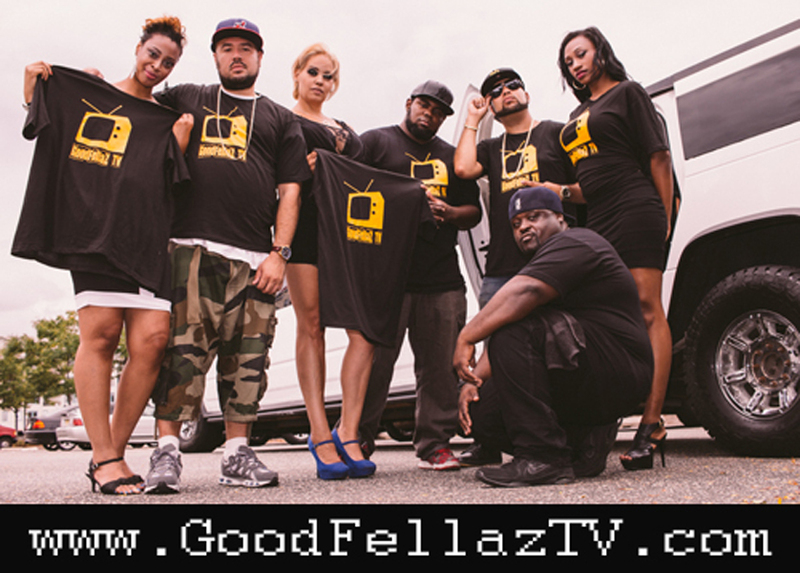 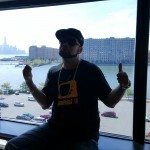 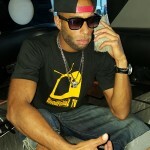 Featuring all your favorite GoodFellaz, peep some of the cool flicks taken on set of the photoshoot, enjoy!